John 19:25-27 — As Jesus hung upon the cross He turned His attention to His mother. She was standing close-by witnessing His suffering and no doubt heartbroken. Out of love and concern for her wellbeing, Jesus spoke to her and then to John. 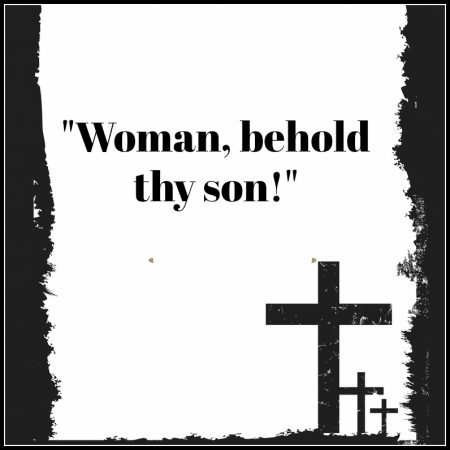 In this Mother’s Day sermon we consider what Jesus said, why He said it, and what it teaches us. We learn about honouring our parents and we’re reminded of our need to come to the cross.